Warehousing/distribution/storage accommodation - available as a whole or in part. Level access loading provision. 8.80m minimum eaves. 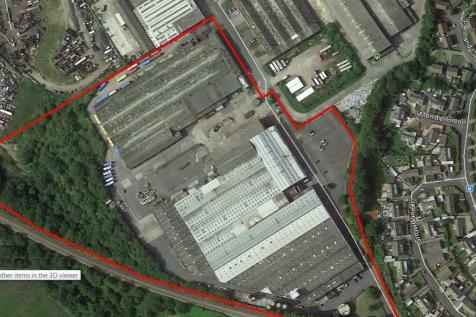 Ability to incorporate lorry/vehicle parking/yard areas within the wider site. 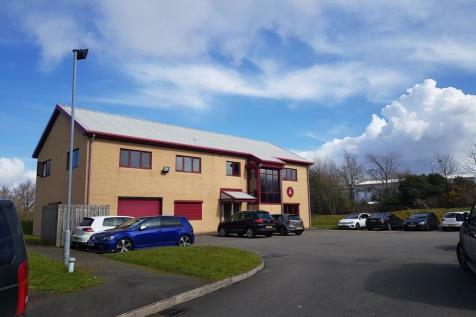 Established industrial/ commercial location.